With virtually every young adult on social media, there has been a resurrection of the lost pastime of going to museums—even if those attending aren’t going for the art. 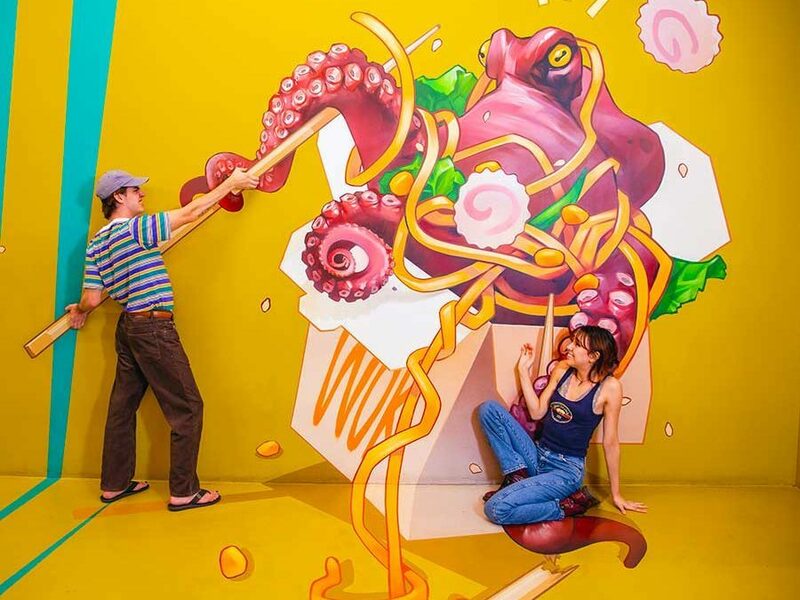 These museums showcase aesthetically pleasing installations that are a coveted addition to any Instagram feed. 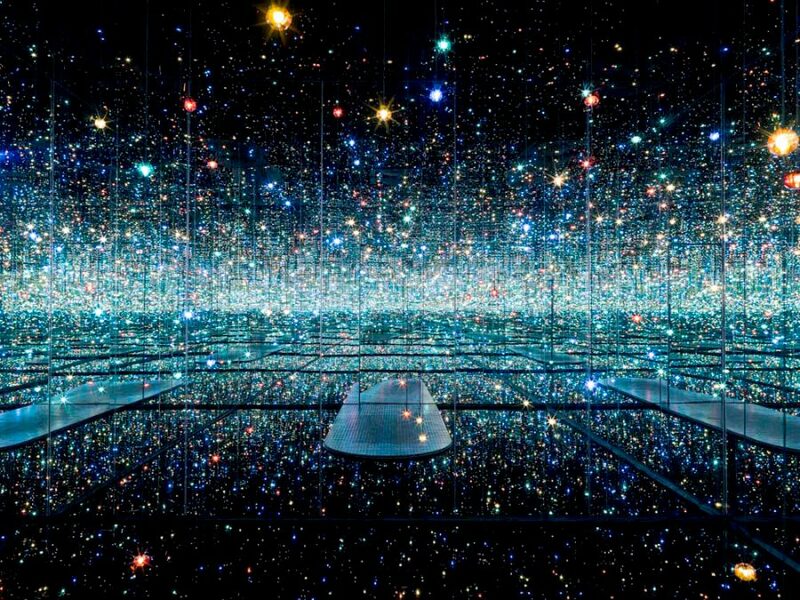 This museum, situated in downtown Los Angeles, has many internet famous exhibits, but its most esteemed is the Infinity Mirrored Room-The Souls of Millions of Light Years Away. The Yayoi Kusama creation mimics the galaxy and stars within it. Visitors are allowed 30 seconds in the room to bask in the vast world Kusama fashioned, or to quickly snap a few pictures. Even though this exhibit has been open since 2013, there is always a long line to get a chance at traveling to this pseudo universe. General admission to The Broad is free, so make sure to arrive close to opening time to get tickets. Located in Glendale, this museum features retro looking neon signs that light up any Instagram feed. 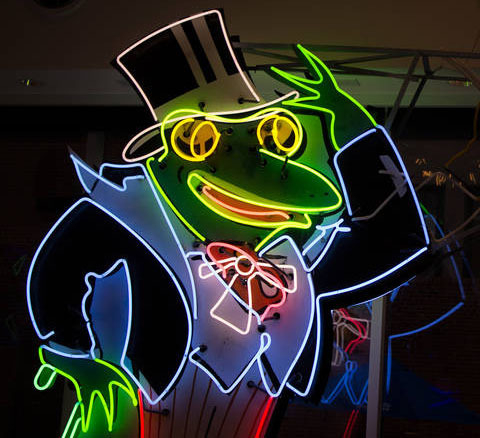 MONA is the first museum that centers around the art of neon lighting. It features historic lights from the Brown Derby and the TCL Chinese Theatre. Aside from restored signs, MONA also has new inventive works. 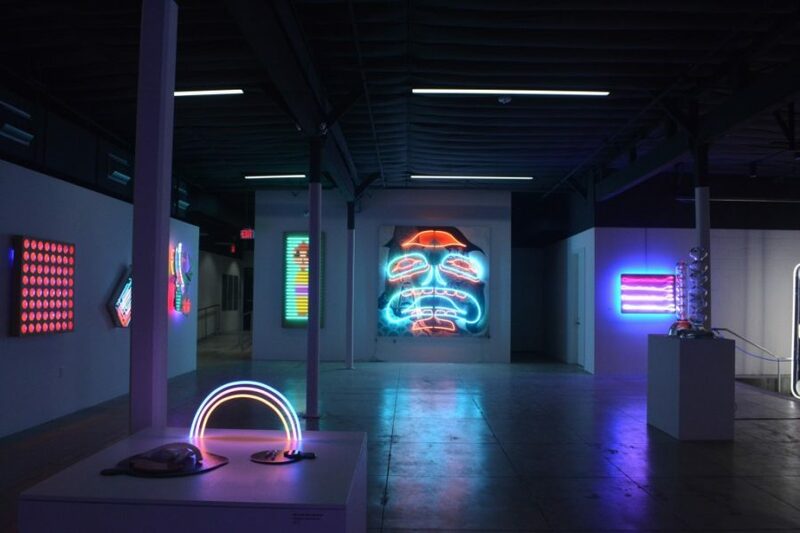 She Bends: Women In Neon is a exhibit that showcases women artists. General admission to MONA is $10. In addition to being a museum, MONA holds different workshops for the public on making neon lights. 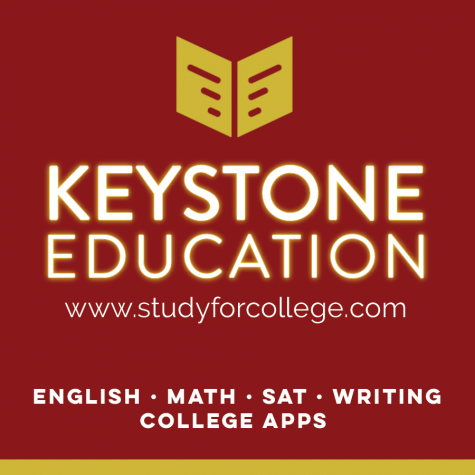 Details on these workshops can be found on their official website, neonmona.org. 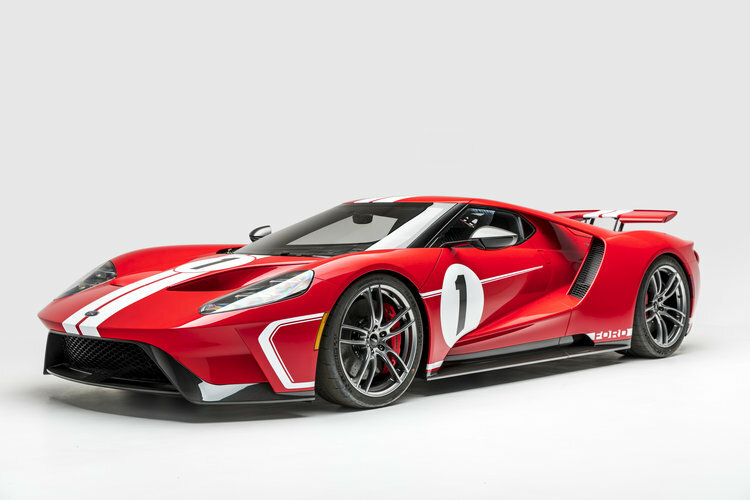 The first museum of its kind in Los Angeles, this auto-focused gallery works to honor the history and future of cars. Opened in 1994, this museum has curated over 100 vehicles in its 25 galleries. The museum has cars ranging from a 1886 Benz Patent Motorwagen replica to 2018 Maserati Levante. The flashy cars and motorbikes from Petersen Automotive Museum make for interesting photos that are hard to come by. General admission tickets for children are $11 and adults are $16. This Los Angeles-based museum is tailor made for snapping the picture-perfect frame. The Museum of Illusion is filled with three-dimensional optical illusions that distort space. There are rooms that look completely upside down, hallways that seem to shrink or floor-to-ceiling sized coloring books. These pieces are typically painted and are often changed. 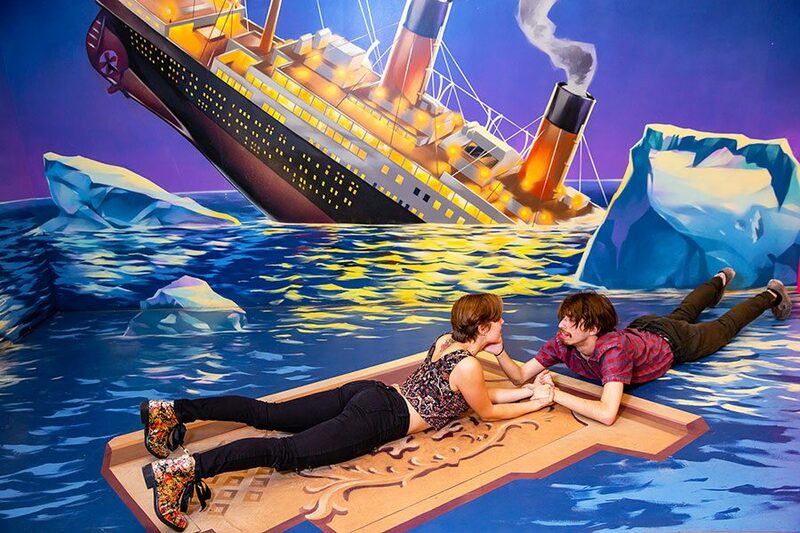 Located beside the Hollywood/Highland Metro station, Museum of Illusions is $25 for general admission.